Reptiles have become a popular pet due to their low cost and minimal maintenance lifestyles. They are small, calm, pretty and interesting to watch. 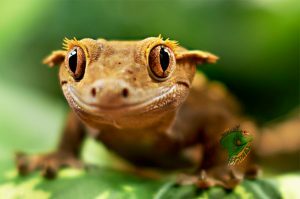 If you are a reptile lover and are looking for exotic pet reptiles for sale online explore our large selections of different lizards, snakes, amphibians and more at Strictly Reptiles. 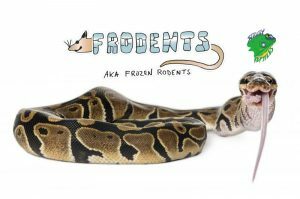 With over 30 years of experience breeding and selling reptiles, Strictly Reptiles is a leading provider of a variety of species for owners and local reptile shops. We are dedicated and focused to bringing you the top quality service. 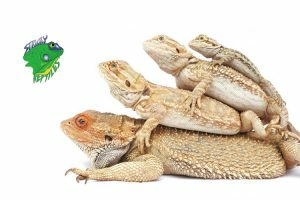 Strictly Reptiles offers quality reptiles at the lowest wholesale price available online. 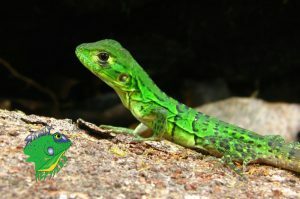 All of our pet reptiles for sale online are healthy and well taken care of. We have a highly skilled staff and a team of passionate animals lovers who treat all of our animals with patients and care. Our animals are always our top priority. You no longer need to worry or wonder in what condition your reptile will arrive at your front door. When buying live reptiles from us we guarantee your pet reptile will be delivered to you healthily and as described. 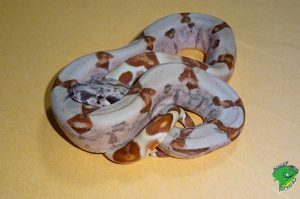 Our staff at Strictly Reptiles has great experience in shipping live reptiles and safely packs and ships all of our animals from our own facility. 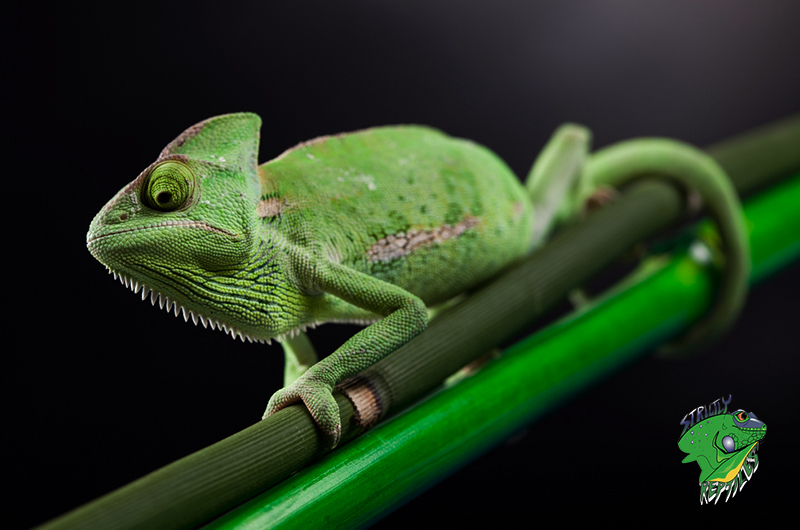 At strictly Reptiles, we strive to bring you excellent quality and outstanding service. We make sure to provide animals with the best living condition possible and we guarantee 100% customer satisfaction. Follow the link on to our website at Strictly Reptiles to view a more detailed look at our large collection of reptiles for sale online. We also carry every supply needed to care and maintain your pet reptile. We are located in Hollywood, FL at 6450 Stirling Road. Contact us if you have any additional questions or need any more information. Call us at 954-967-8310 we will be happy to answer your questions. Also, make sure to follow and like our Facebook page to keep up to date with our latest arrivals. Click here to read more related news and articles.